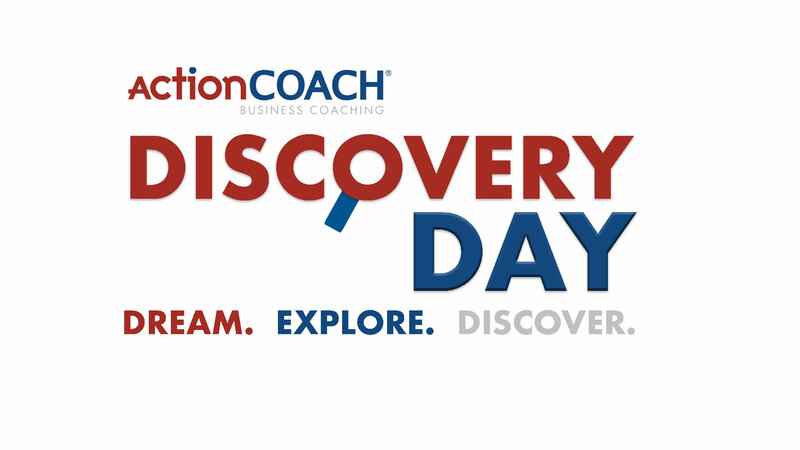 Join our team on a day of ActionCOACH discovery where you will have the opportunity to review our full business opportunity. We will show you our tools, systems and resources and talk you through the common mistakes new coaches make. We will also share the best marketing strategies to bring on clients and how to ensure you retain them long-term. Most importantly you'll get to see how you can turn your passion for business and people into a prosperous business. For more information and to find out how to register click the link below.